Why? Put simply, the market for card game apps is ridiculously competitive, with countless developers competing for a slice of the same pie. 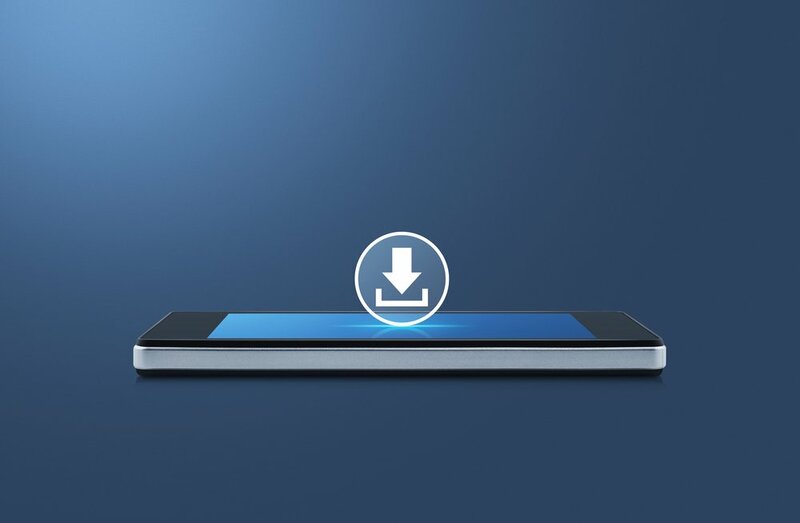 On the Google Play store alone, there are dozens of Gin Rummy apps. 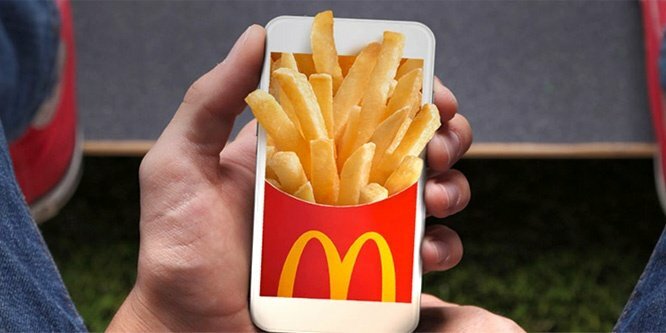 So, what has Zynga done with the new suite of apps? Have they fared better or worse than Peak Games? Zynga garnered 7% less downloads from the acquired apps than Peak Games did when we look at the six months after acquisition compared to the six months before. 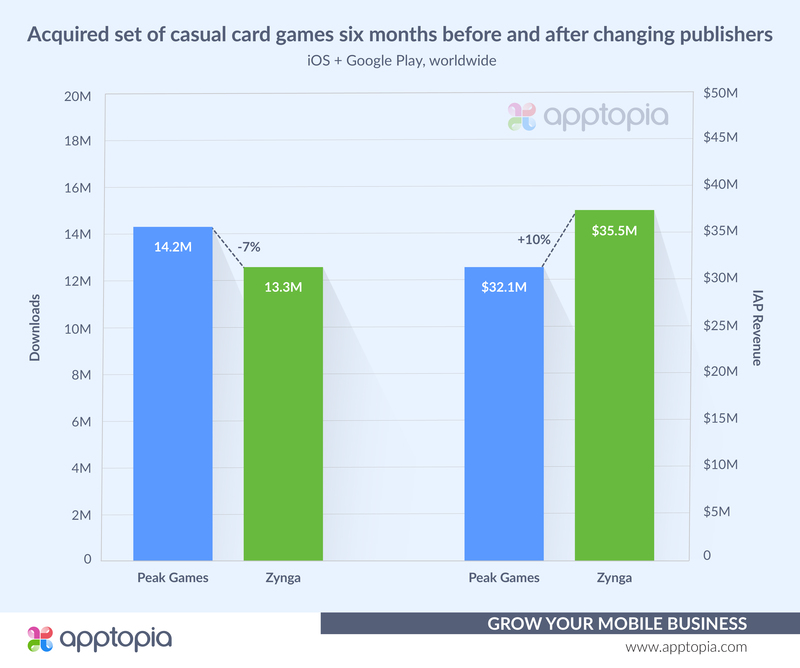 However, Zynga was able to squeeze 10% more revenue from the card games than Peak Games did. It’s been a little more than a year since the acquisition and Zynga is set to recoup its $100M and start turning a profit well before we hit the halfway mark of 2019. 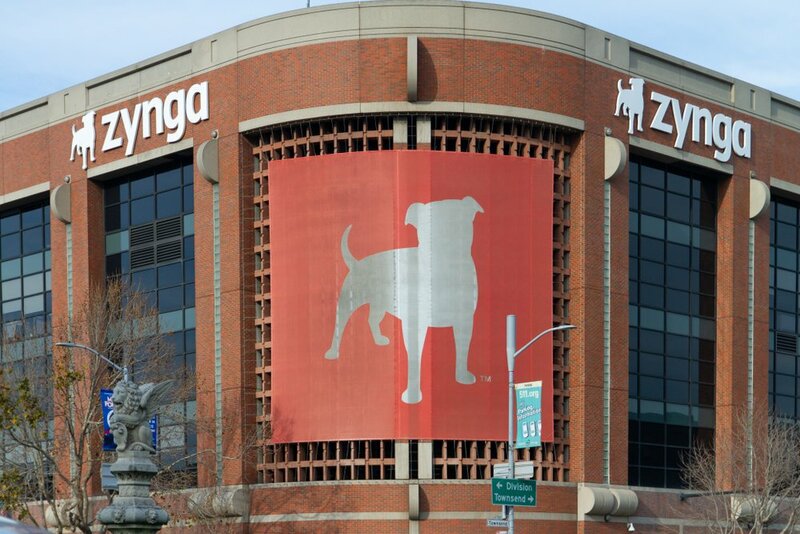 More than $77M has already been added back into Zynga’s bank account. 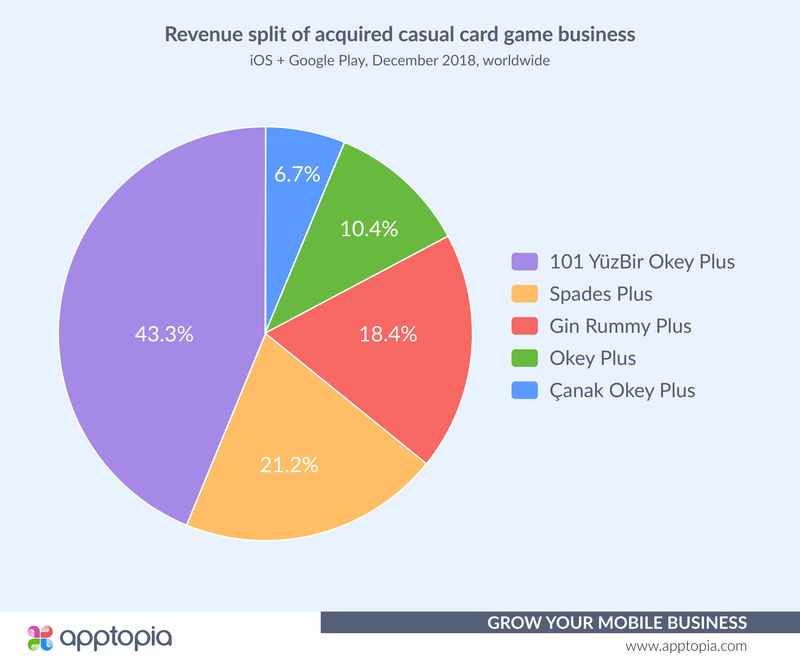 The clear star of the acquired apps is 101 YüzBir Okey Plus, raking in an average of $3M/month in IAP revenue since being turned over to Zynga. About 95% of this game’s revenue comes from Turkey, a market Zynga does fine in but certainly isn’t its typical breadwinner market. Zynga didn’t buy the whole of Peak Games. The company still exists, with two titles remaining in its portfolio; Toon Blast and Toy Blast. When you look at the figures, you can see why the Turkish studio was reluctant to let go of them. They are, in short, a goldmine. And having sold it’s card business, the studio was able to focus on maximizing revenue from its dynamic duo. Doing the same six month before/after look as we did up top, Peak Games has increased its match 3 game revenue 82% following the sale of its casual card games business. 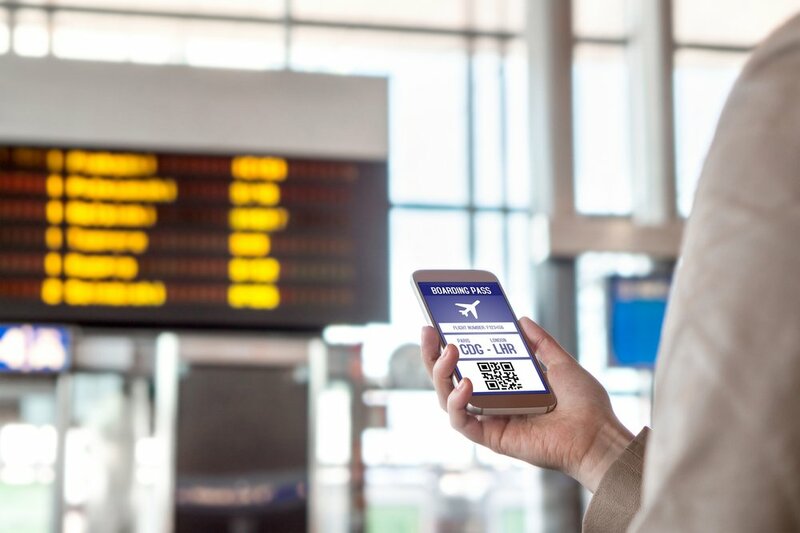 It’s revenue has largely remained consistent in the months following. December 2018 generated a cool $37.1M. We’re not talking Tinder, but match 3 games like that of Toon Blast and Toy Blast. 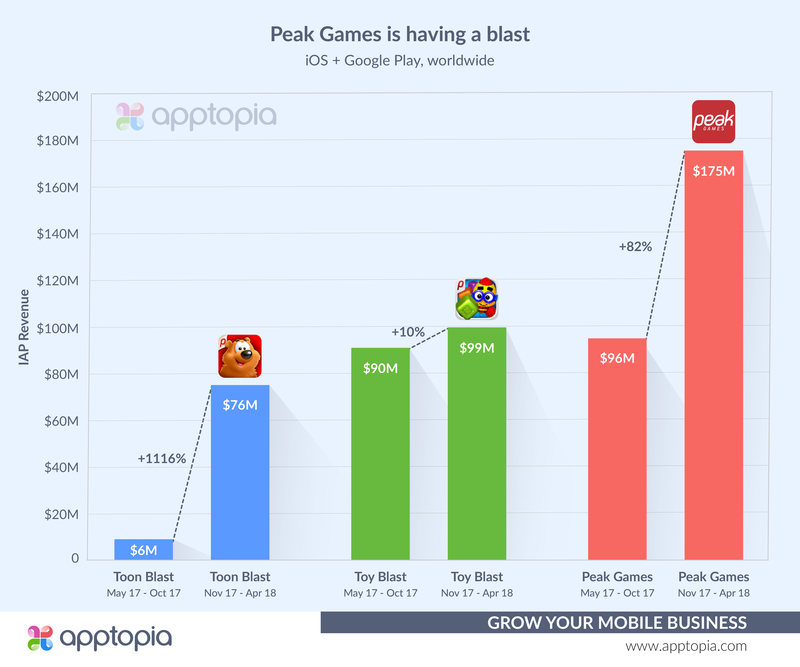 Whether Peak wouldn’t sell or Zynga didn’t want to pay up, it’s clear Zynga wanted in on the action. In November 2018, it launched Wonka’s World of Candy worldwide. Combining November and December, the game brought in $3.2M. This is a far cry from the revenue Peak Games and King generate from their match 3 games, but Zynga will surely learn and grow its Wonka game. King’s Candy Crush Saga is the clear leader here, pulling in an astounding $45M in December 2018 alone. Zynga isn’t the only one keeping an eye on the money pouring into match 3 games though. Just last week, Rovio launched a new match 3 game, leveraging its well known Angry Birds IP. Angry Birds Dream Blast (“blast” sounds familiar, doesn't it?) will likely get some space in my newsletter to update you on how its worldwide launch went.